Awww....but I wanted to be Bubbles. Once again the day is saved. 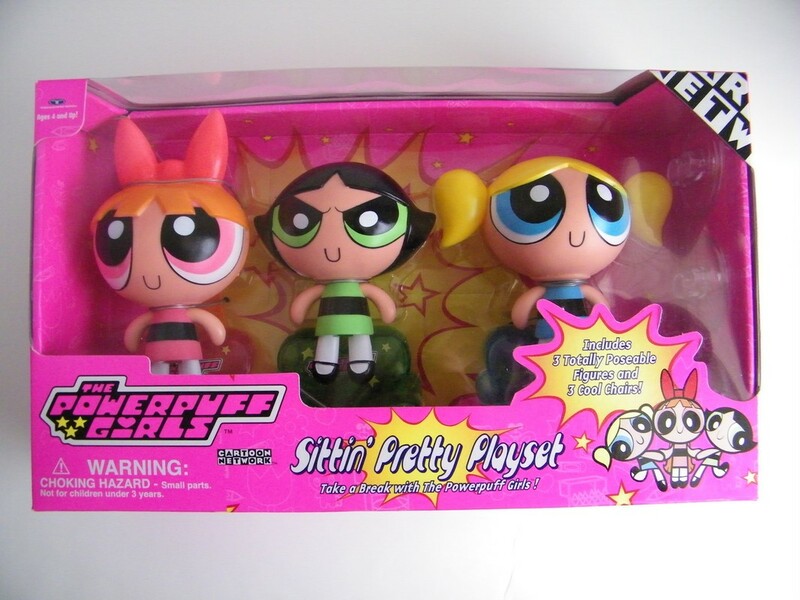 Thanks to, THE POWERPUFF GIRLS!! !